Tobi's Travel & Tour Services Inc. - Who's TOBI? Noun: TOBI. 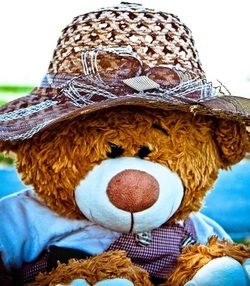 A name given to a Doha Bear who travels around with her owner, Carlota. Quick way to Connect to Us!